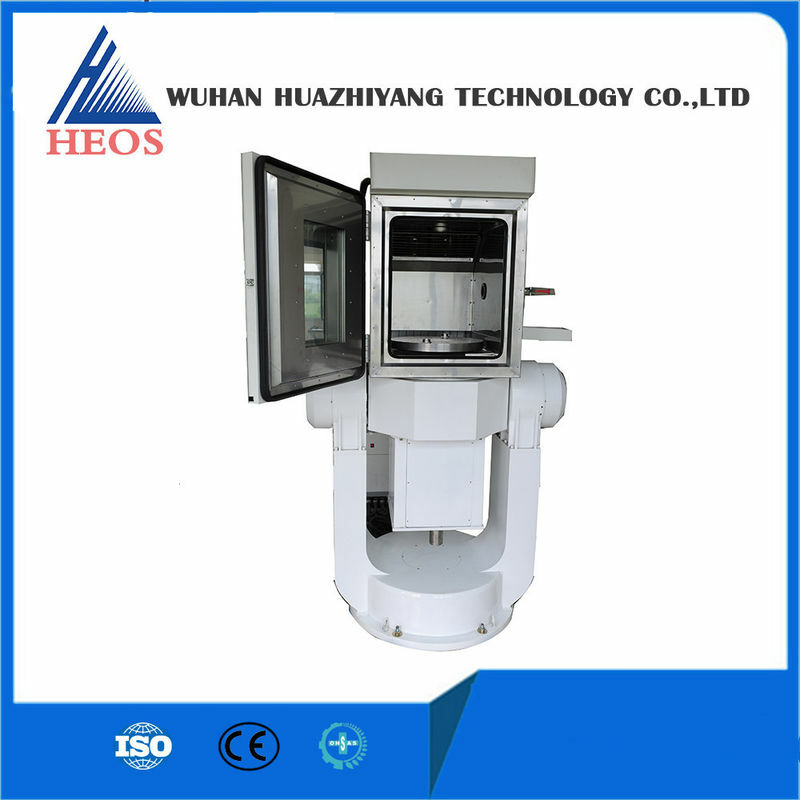 2 axis rate table with temperature chamber applies 2 axis U-T frame. It is able to do the multi-functional simulation test in condition of high and low temperature. It provides position, rate, swing, high and low temperature test etc.and meet the requirement of all functional tests and experiments for the inertial system and inertial parts.